The recent increment in the GST rate applicable on SUVs has led to another revision in the prices of the Hyundai Creta. The price hike ranges from INR 20,900 - 55,375 and the Hyundai Creta range now starts at INR 9.29 lakhs (ex-showroom Delhi) for the base petrol E trim. 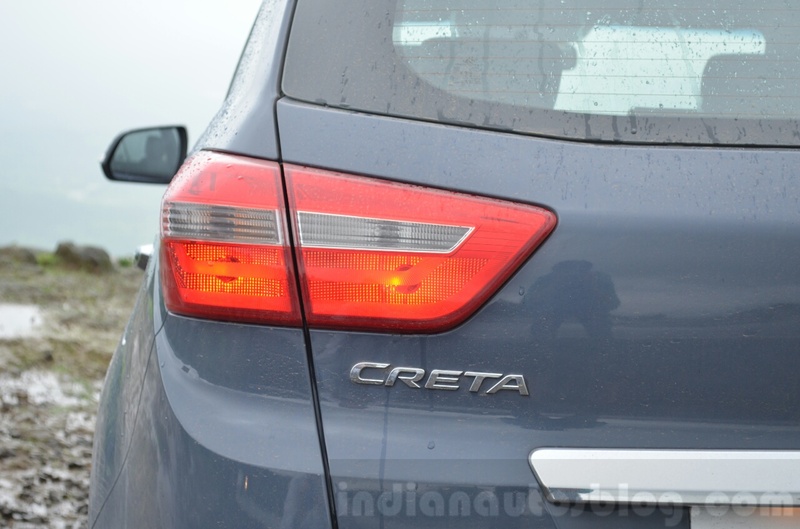 The increment in the prices of the Hyundai Creta ranges from INR 20,900 to INR 55,375. Entry-level petrol and diesel trims have effectively returned to pre-GST prices. Despite the price hike, most variants of the Creta are cheaper than before the implementation of GST on July 1. The entry level 1.4 L manual diesel E+ trim is priced at INR 9,99,900 while the fully loaded 1.6 diesel SX(O) manual now retails for INR 14,48,730. 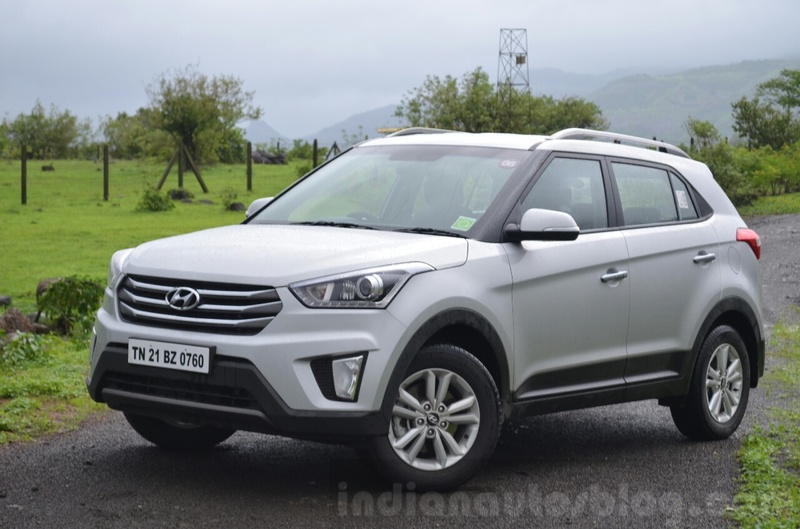 Hyundai Creta 1.6 L diesel AT SX+ witnesses the biggest jump with the price going up by INR 55,375. The entry level 1.4 L diesel manual E+ trim has effectively gone back to its pre-GST price of INR 9,99,900. Despite the additional 7% cess imposed on SUVs, the prices of the Hyundai Creta are still lower than pre-GST rates. Hyundai currently offers the Creta with a choice of one petrol and two diesel engines. These include a 123 PS 1.6 L Gamma Petrol, 90 PS 1.4 L U2 CRDi diesel, and 128 PS 1.6 L U2 CRDi diesel. All three get a 6-speed manual transmission as standard. Additionally, the 1.6 L petrol and diesel variants can be had with a 6-speed torque converter as well.